B&B Recap: Will Liam Learn The Truth About Caroline's Pregnancy? 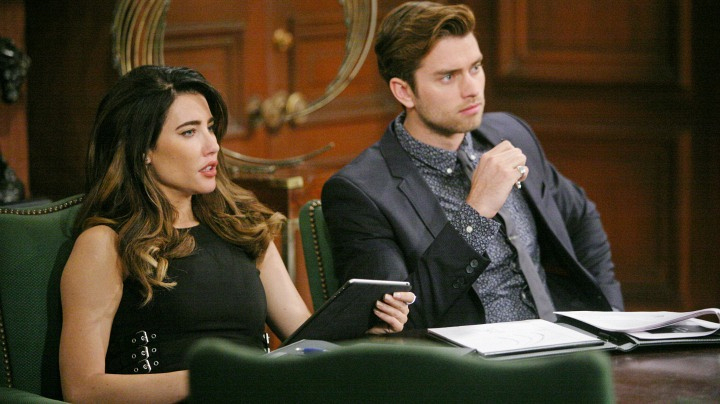 Steffy and Thomas wonder why their father is so on edge after learning about the media baby announcement. Their suspicions are only heightened when Caroline snaps at Thomas during the meeting.